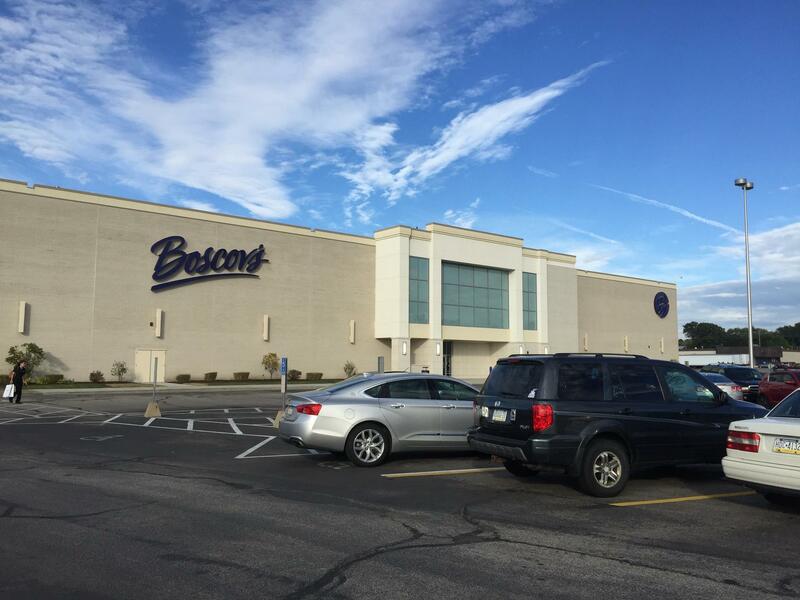 Boscov's in Erie, PA | Millcreek Mall | Visit Us Today! Locations / PA / 5800 Peach St.
Join us for a Friends Helping Friends information session. 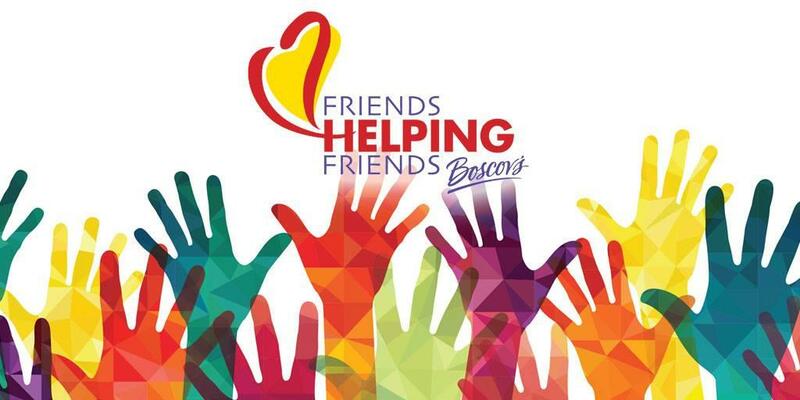 Learn about this FREE and EASY fundraising program with Boscov's. Get your questions answered and learn how to make the most of Friends Helping Friends for your non-profit! If you plan on attending, please RSVP with Christine Fetcho Public Relations Manager, by e-mail at cfetcho@boscovs.com by May 24, 2019. If your non-profit would like to join the event please click on the registration link below or contact your local store Public Relations Manager, Christine Fetcho at cfetcho@boscovs.com for more information. 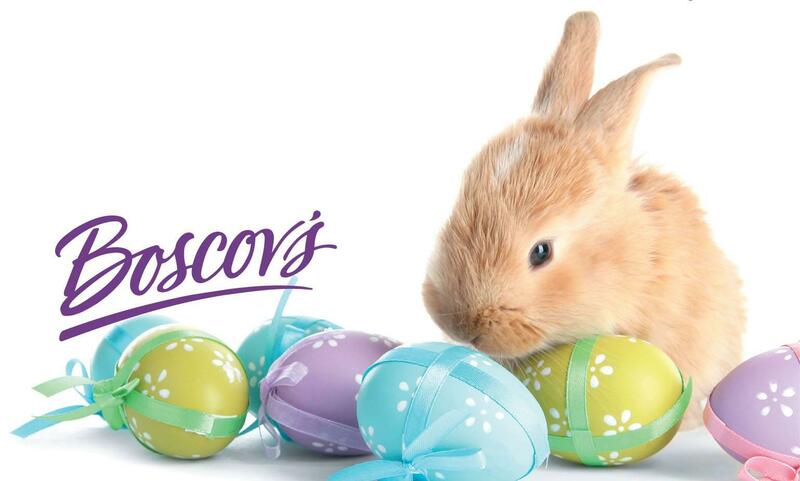 Boscov’s in Erie, PA offers Gift Registry & Boscov’s Optical. We’re conveniently located near Harrisburg, Indiana & York. Visit us today!